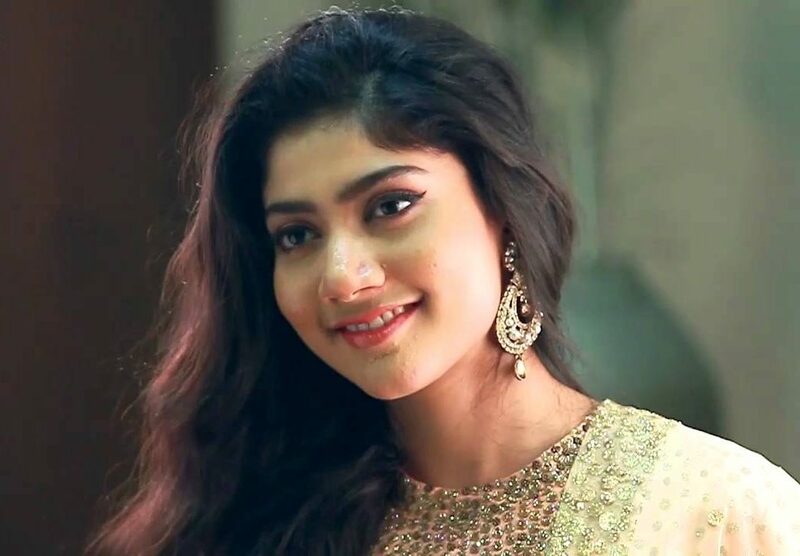 Sai Pallavi Senthamarai is an Indian actress who is known for her appearance in South Indian film industry in Malayalam, Tamil, and Telugu languages. 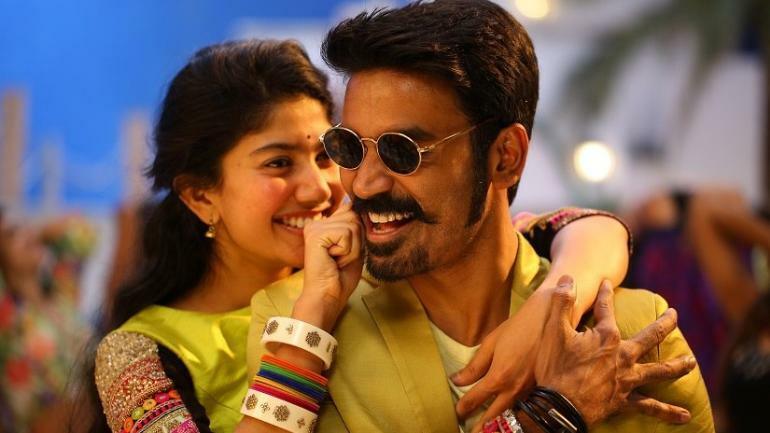 Known for her role in Premam, she has impressed everyone with her performance. 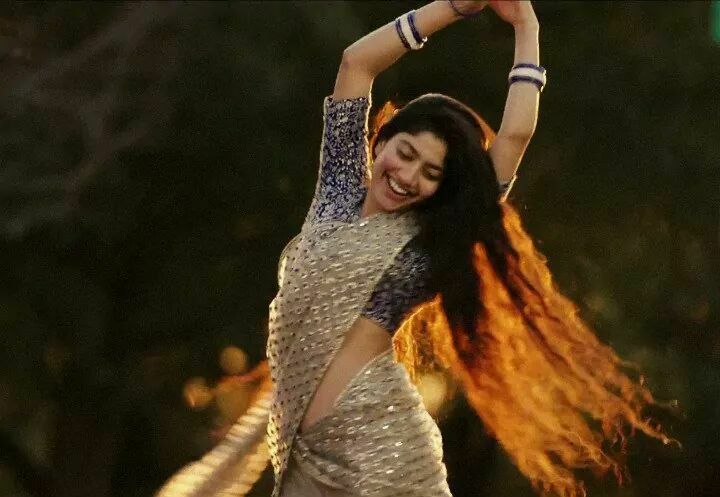 This content will put a light upon Sai Pallavi Biography that includes Sai Pallavi age, family, body measurement, lifestyle, movies, affairs, etc. 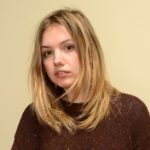 She owns a MBBS degree from Tbilisi State Medical University. She participated in Vijay television’s ‘Ungalil yaar Adutha Prabu Deva’ dance competition.